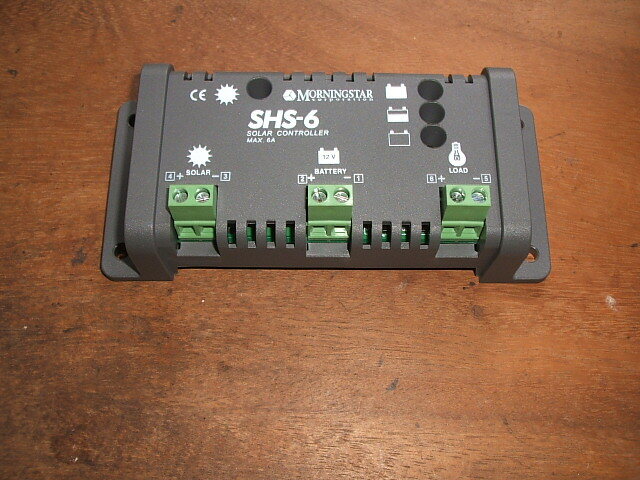 Charge controllers are vital to efficiency in batteries charging and batteries protection. Properly chosen they will determine the lifetime of the system. 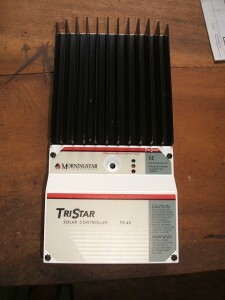 (Maximum powerpoint tracking) technology adding up to 30% on your solar array efficiency. 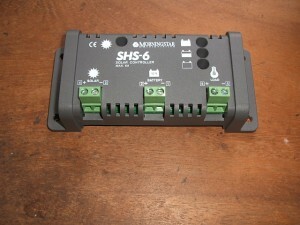 Many controllers will provide an LVD (Low voltage disconnect) that will prevent your batteries from excessive discharge, some will have “custom settings” ability and long distance internet monitoring.